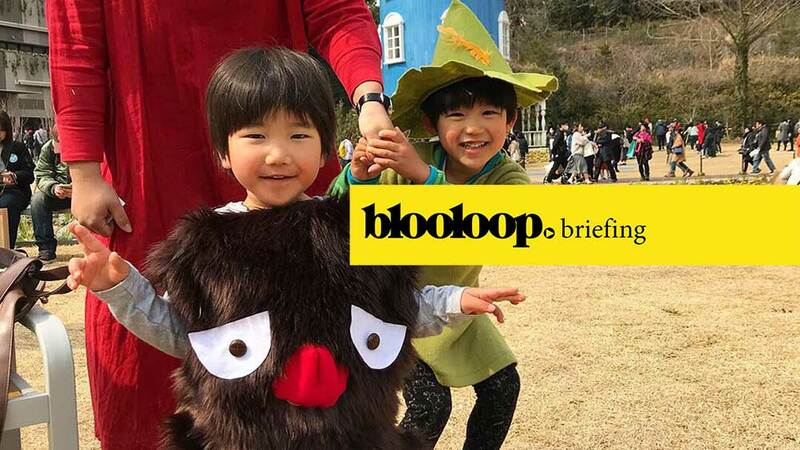 In the news this week – new theme parks for Moomins and Smurfs, eSports advances, a “patriotic-themed” maze, a new Spider-Man attraction and trends in hotels and space tourism. Moomin Valley Park has opened in Japan. The new theme park inspired by Tove Jansson’s children’s books, has a beautifully themed environment, live shows and some adventure play. Wonderland Eurasia, formerly known as Ankapark, has opened in Ankara, Turkey. 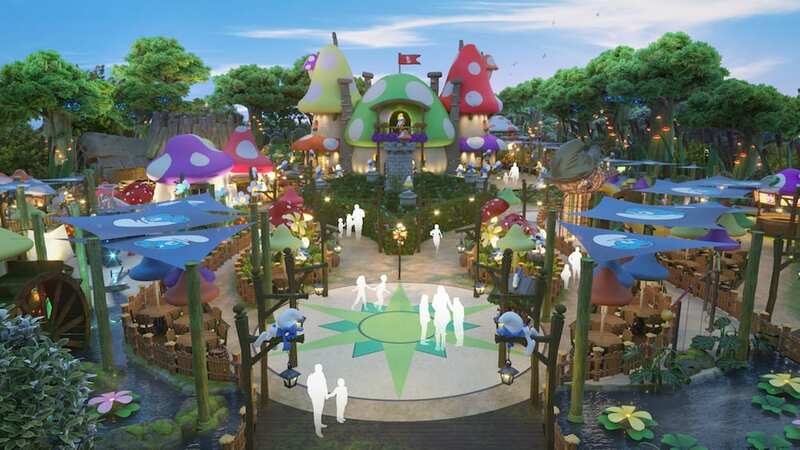 The theme park has 14 coasters and expects to attract 5 million visitors pa.
China’s first Smurfs Theme Park is to open later this year as part of the Dream City project in Shanghai. 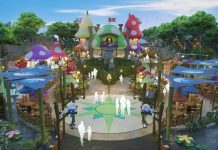 Shimao Property Holdings Ltd and IMPS are developing the family-oriented theme park, with designers KCC Entertainment Design. Compagnie des Alpes announced its acquisition of Familypark, the leading Austrian theme park. Universal has filed a patent for autonomous vehicles to collect guests and drive them around the resort. 4 projects totalling $23bn have been announced for Riyadh: King Salman Park, Sports Boulevard, Green Riyadh and Riyadh Art. National Museums Liverpool has issued a tender for a masterplan to transform its waterfront estate into a modern visitor attraction. Edinburgh’s Royal Botanic Garden has unveiled a £70m initiative, which aims to protect the future of its living plant collection and create unrivalled public outreach opportunities. 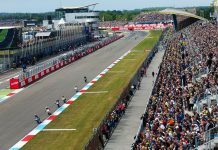 A new visitor destination is being planned at TT Circuit Assen by Imagine Leisure. The Smithsonian has requested a 2020 budget of $978.3m, for projects at its National Air and Space Museum, National Zoo, Hirshhorn Museum and Sculpture Garden, and Smithsonian Institution Building. The Parks and Horticulture Authority (PHA) Rawalpindi, Pakistan is planning to build an “international standard theme park” in the Punjab province. 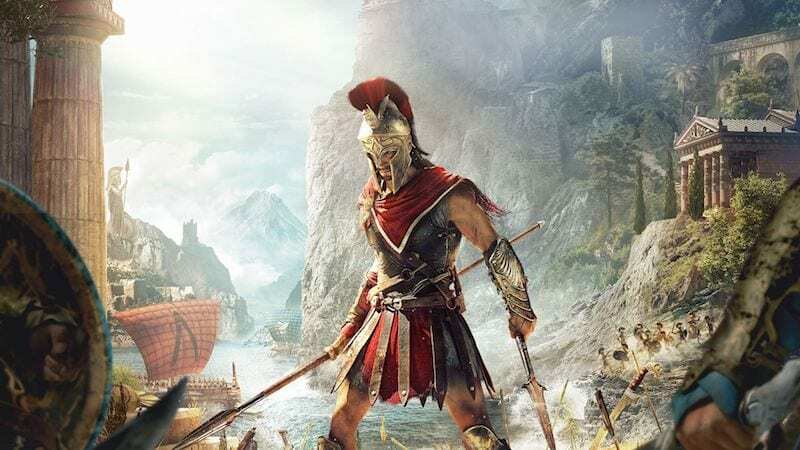 Google’s new digital gaming platform, Stadia, streams games to desktops, laptops, TVs and phones, without the need for powerful hardware. Activision is to move its Overwatch League out of LA to new franchise venues with up to 5,000 seats across the globe. This “huge step … brings the business model for eSports teams closer to the business model of traditional sports teams”. 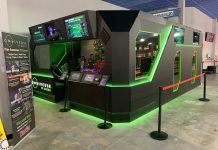 The world’s first high energy, eSports Virtuix VR Arena has opened at the Pinballz FEC inTexas and generated $10k in the first 10 days of operation. The arena features four Omni motion platforms that allow users to walk and run inside virtual reality. A new immersive, interactive experience featuring Marvel’s Spider-Man – WEB – is coming to Disney California Adventure at Disneyland Resort and Walt Disney Studios at Disneyland Paris. 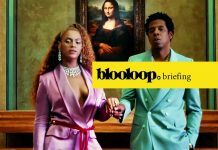 Ripley Entertainment have announced that Branson Top Ops, a “patriotic-themed”, family-friendly visitor experience, to replace Ride the Ducks. The adventure attraction will include an interactive outdoor maze and indoor laser tag. Warner Bros. Studio Tour London – The Making of Harry Potter has unveiled its biggest expansion to date with the Gringotts Wizarding Bank. Opening on 6 April, visitors will get to walk through Gringotts, see the Lestrange vault and view a gallery of goblins. Carowinds’ new double launch coaster Copperhead Strike from Mack Rides, which simulates the chase of getaway cars racing through rolling farmland, opens with the theme park this weekend. A new report from the American Hotel & Lodging Association (AHLA) says that hotels are targeting millennials, prioritising green initiatives and exploiting technology. Communal living spaces, vegan options, sustainability and mobile technology are key trends. UBS predicts that space tourism, including space hotels and theme park rides, could be worth $23bn by 2030.